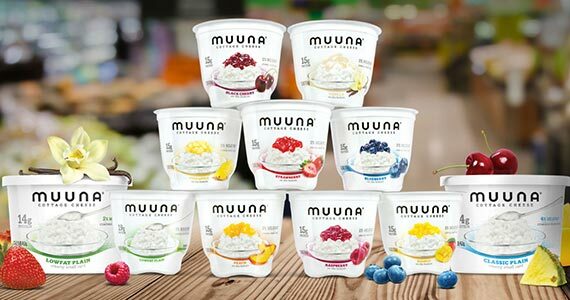 Here’s your chance to try the irresistibly craveable taste of Muuna cottage cheese—perfected with delectable, have-to-have-it real pieces of fruit on the bottom. Right now you can download coupons to save $1.00 on Muuna cottage cheese products. Click through to the offer and print your coupons!